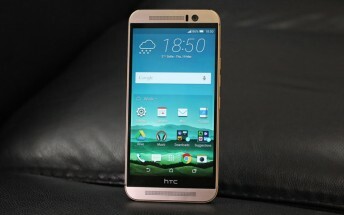 HTC One M9 units in Asian markets have started receiving a new update. Weighing in at around 1.5GB and carrying a software version of 4.23.425.1, the update brings along Android Nougat (version 7.0). 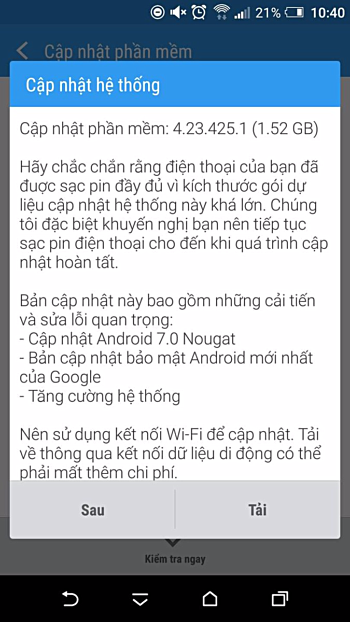 In addition, the update also includes the latest security patch. Recently, T-Mobile variant of the phone started receiving the Nougat update in the US, where unlocked units received the update way back in December last year.